 Demand “The World’s Best Roof”! Get a FREE Duro-Last® Quote Today! Why wait? Get a Duro-Last® commercial roofing system installation or replacement estimate now! As an expert commercial flat and low-sloped roofing contractor, at Scudder Roofing we understand how important it is to provide our clients with the very best products from the very best manufacturer’s! Duro-Last® is not just an industry leader, but an industry innovator with their custom-fabricated, vinyl membrane commercial roof systems. Scudder Roofing is very proud to be a Master Elite Duro-Last® contractor with over 2.7 million sq.ft installed since 1999. From schools to churches to multi-use industrial buildings and more, Duro-Last® is the perfect answer for any building owner or manager searching for a flat or low-sloped roofing application providing unrivaled durability, big cost-savings and the best warranties on the market. And remember, a Duro-Last® system will only be installed by an authorized and certified roofing contractor with the thorough training, education and skills to ensure that your project will bring you the long-lasting, top quality results you deserve. Quality commercial roofing solutions from an industry innovator. 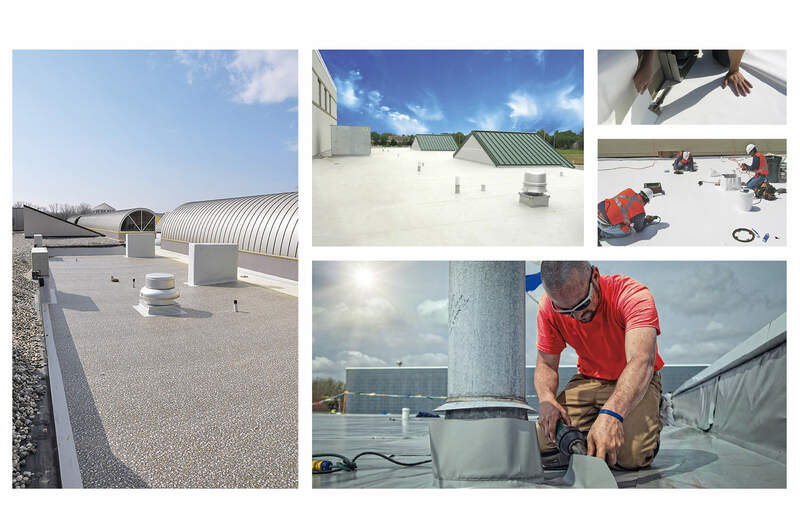 Duro-Last® Durability: When your roofing system is remarkably resistant to fire, chemicals and grease as well as punctures and high winds, it can take extreme weather like a champ, it's watertight and virtually maintenance-free...durability isn't just a question; it's an absolute given! Pre-Engineered for Your Satisfaction: After Scudder Roofing technicians calculate the exact measurements needed for your project, up to 85% of a Duro-Last® system membrane will be pre-fabricated to the exact size necessary in a factory-controlled environment before it arrives on a job site. This helps to greatly reduce any material waste, and it also lessens the seaming/rooftop work necessary in the field that can often lead to roof leaks. In short, there are no "ifs" with a Duro-Last® roof that's been custom-tailored for your specific needs and your specific building. Energy Efficiency Is Just the Beginning: A Duro-Last® roof can reduce energy and cooling costs for your commercial property. This will, in turn, cut your bottom line operating costs and save you money! In fact, Duro-Last's® white membrane can cut your building's energy consumption by up to 40% due to it's highly reflective white surface. Not only that, a Duro-Last® roof is completely recyclable and can aid commercial facilities with certain LEED certifications. Swift & Efficient Installation: Because a Duro-Last® roof is a single membrane, you can rest assured that the entire installation process is quick and efficent with less steps and less waste. This also means less disruptions for your business and more money in your pocket! A Duro-Last® system means your roof installation will be quiet, efficient, and above all, safe! The Best Warranties in the Business: Duro-Last® protects commercial and industrial buildings/owners with a comprehensive 15-year full warranty or a 20-year prorated warranty. Both warranties are transferrable and will provide you with maximum protection as well as thorough coverage against damages caused by roofing issues like ponding water. The warranties also include coverage for consequential damages resulting from defects in the Duro-Last® material. Depend on the Strength of a Scudder Roof! The roof on your building is your first line of defense against Mother Nature and it will play a pivotal role in protecting your investment. Scudder Roofing specializes in all types of commercial roofing applications, and we hold a variety of the highest manufacturer's and technical certifications in the industry along with the best guarantees available on the market today. As a building owner or property manager, you will always be able to depend on the strength and history of our name, the strength and skill of our team, and most all all, you can depend on the strength and quality of your Scudder Roof! Call us today at 831.373.7212 to schedule a FREE, no-obligation estimate for a new Duro-Last® roofing system. Honesty, quality and the very best value for your project dollar. Our Scudder craftsman are known all over the Bay area for going the extra mile in everything they do, and we know they are a huge part of the reason that customers come back to us time and time again. It's also the reason that well over 89% of our roofing business comes from referrals and word-of-mouth. The bottom line is this: we treat your project like it's our only project because when we're working for you, your project is our #1 top priority. From the start of your roofing job until the very last bit of debris has been cleared from your home or business and we're loading up the trucks, Scudder Roofing Company will be with you from start-to-finish, every step of the way. From the very beginning our motto has been "We Stand Under Our Roofs" and we promise you... that is exactly what we do.